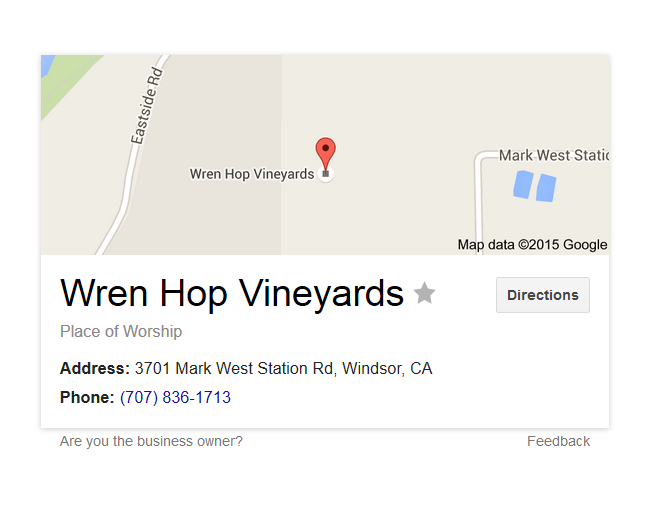 Google “Wren Hop” and amongst the results is Google’s own description as a ‘Place of Worship’. 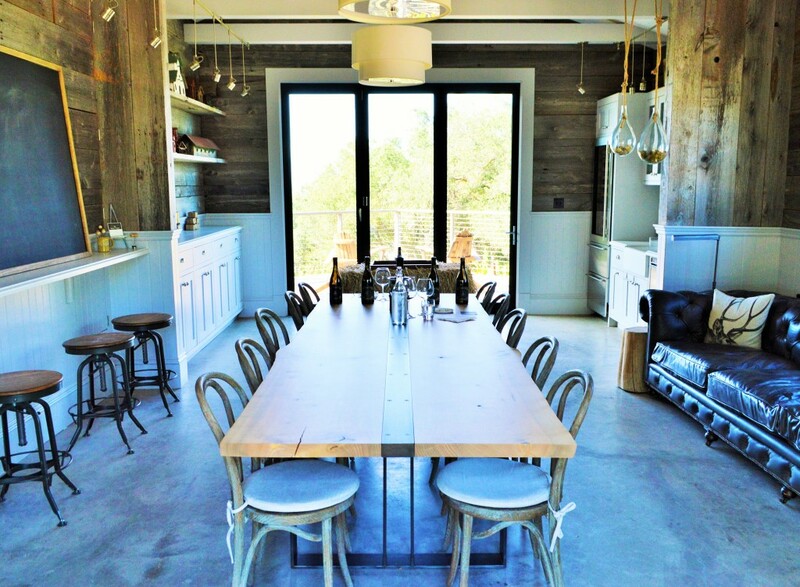 So you might understand my confusion after looking for directions to a winery that was the top recommendation of Nora Mahan, a well-connected travel concierge for American Express’ destination club Inspirato. While Wren Hop Vineyards might not be a place of worship in the traditional sense, you might not find this to be such a gross mischaracterization after you visit and taste through their portfolio. To be frank… I’d be surprised if you didn’t find yourself worshiping their Pinot Noirs. 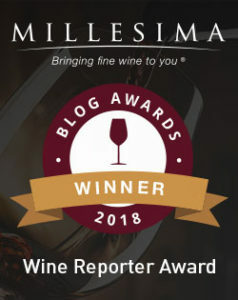 This entry was posted in Between $50 and $74.99 | Reviewed, California Wines - Reviewed, Cult Wines | The Future Classics, Red Wines, Uncategorized, Under $100, Under $75, Winery Visits and tagged Best Pinot Noir under $100, Best Sonoma Pinot Noir, Good Pinot Noir, Pinot Noir Wine, Top Pinot Noir, Wren Hop Pinot Noir, Wren Hop Vineyards, Wren Hop Vineyards Daughters of Earth Pinot Noir 2012 Review, Wren Hop Vineyards Royalty in Exile 2012 Review, Wren Hop Winery on September 1, 2015 by The Fermented Fruit.